Friends membership campaign for 2018. Friends of the Mannington Public Library encourage library awareness, promote use of the library, and encourage reading and life-long learning. They promote library activities, enrich the programs of the library, and raise funds. Become a Friend, and with your annual membership enable the library to share with the community. For more information please pick up a postcard at the Mannington Public Library. New donations arrive daily. 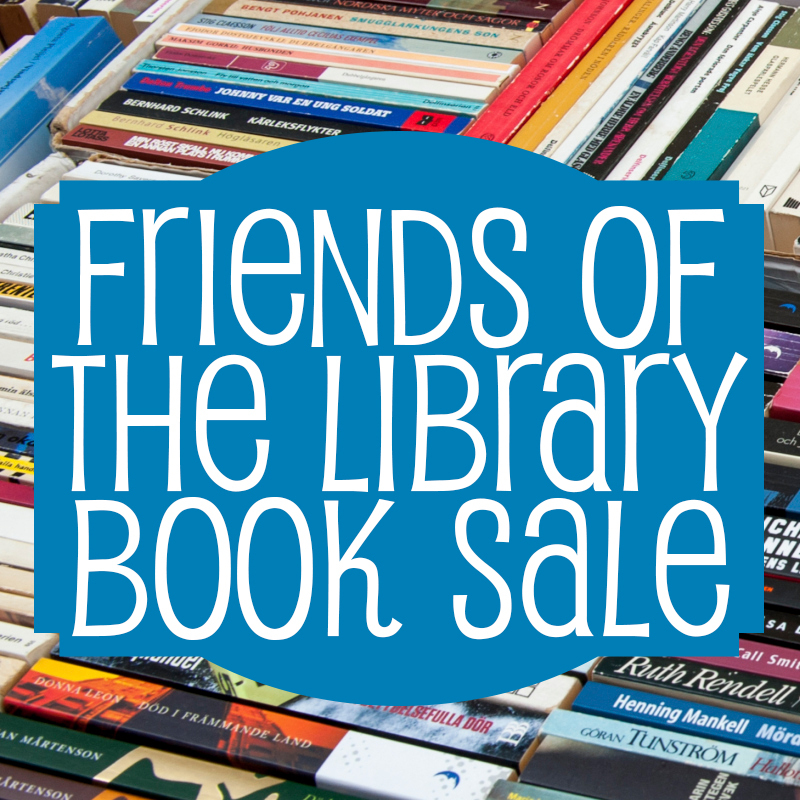 The Friends Book Sale is open every Friday 10:00-4:30 and Saturday 9:00-1:00.